Last week was the Super Bowl, an event Abby and I only watch because it’s fun to do together. 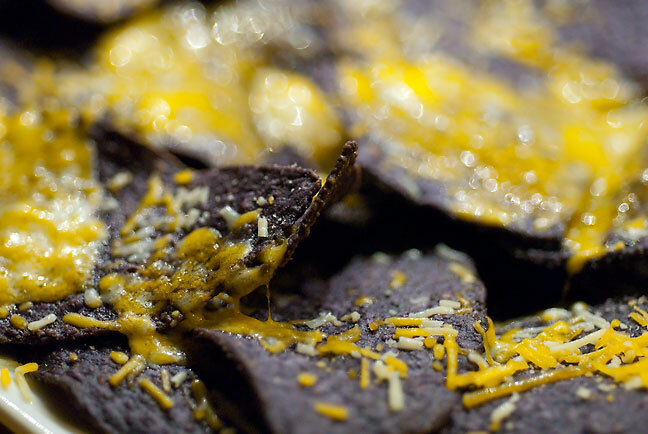 She had little smokeys and I made blue corn chip nachos for myself. 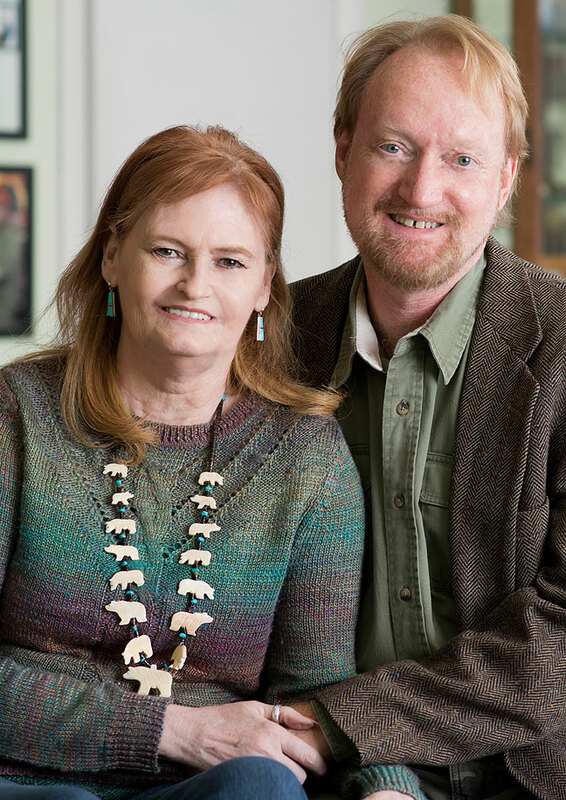 Robert made some images of us a couple of weeks ago. It is my hope that the love we feel for each other is evident in this image. Abby and I aren’t huge Valentine’s Day people, but we always try to spend it together, and I always like to get her something nice. In recent years, she’s been collecting Pandora charms. Pandora is a modular bracelet system that allows you to mix and match the charms for the desired look. Our jeweler, The Diamond Shop in Ada, keeps a record of all the charms we buy so when I shop for one for Abby for a holiday, I won’t buy her something she already has. I am planning on making French toast for her for breakfast, and tonight I plan to cook out for us. It’s shaping up to be a nice Valentine’s Day for us. 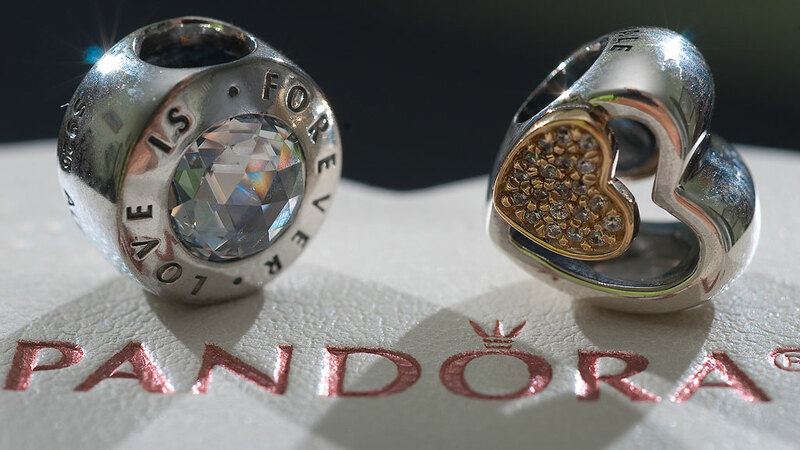 These are the two new Pandora charms I bought for Abby. When I was done photographing them this morning, she asked me to leave them out with the rest of her Pandora stuff so she can play with them.